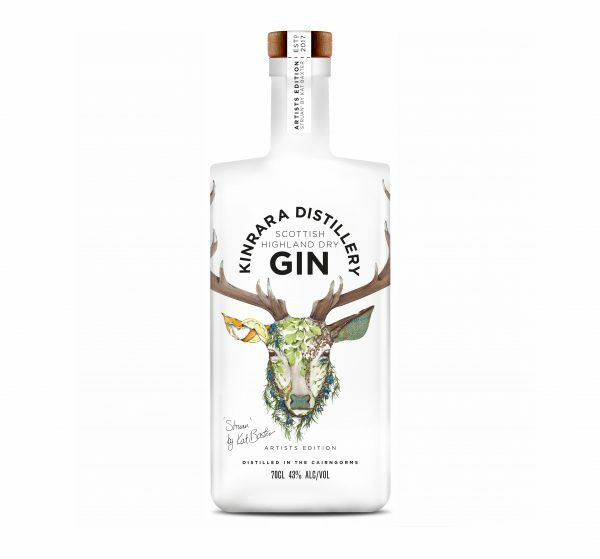 The second in our Kinrara Artists Edition featuring “Struan” the Stag by Kat Baxter, each bottle in this 2000 bottle release will be individually numbered and signed. Once you receive your bottle, please register it on our website for the chance to win the only signed print of “Struan” the Stag. TASTE: Dry to taste initially, the gin then opens up to citrus notes with a zesty finish. PERFECT SERVE: Ice, one third gin and two thirds premium tonic. GARNISH: A twist of Grapefruit peel. At present we can only deliver to the UK.